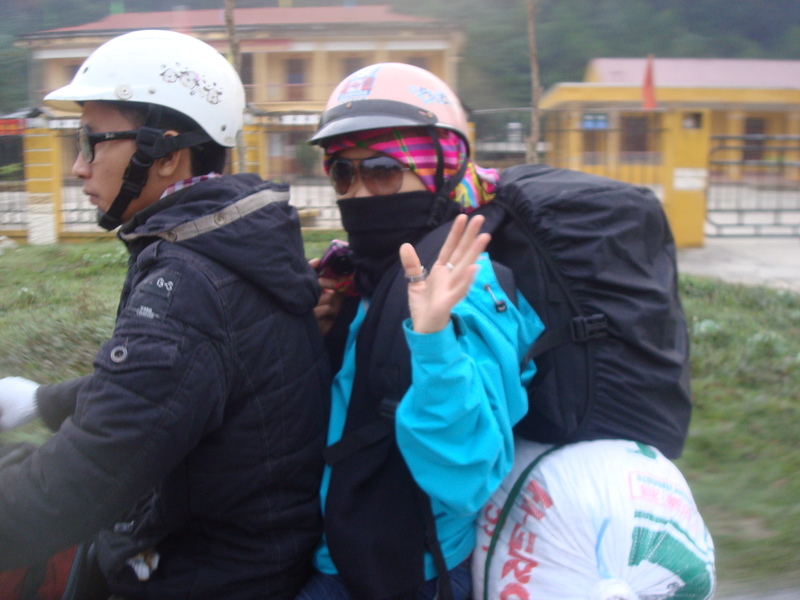 Hanoi, perhaps like any sprawling metropolis, has a frustrating gravitational pull that tends to keep you both antsy to escape and disinclined to run away. 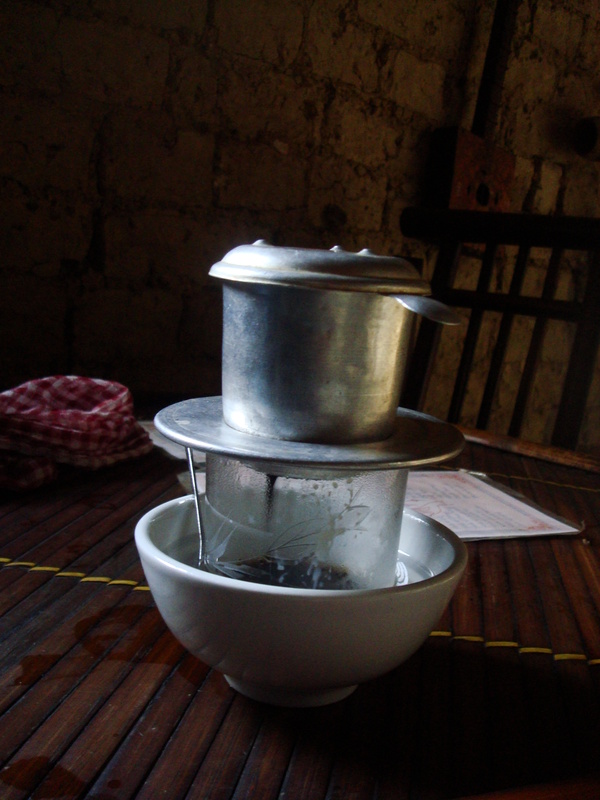 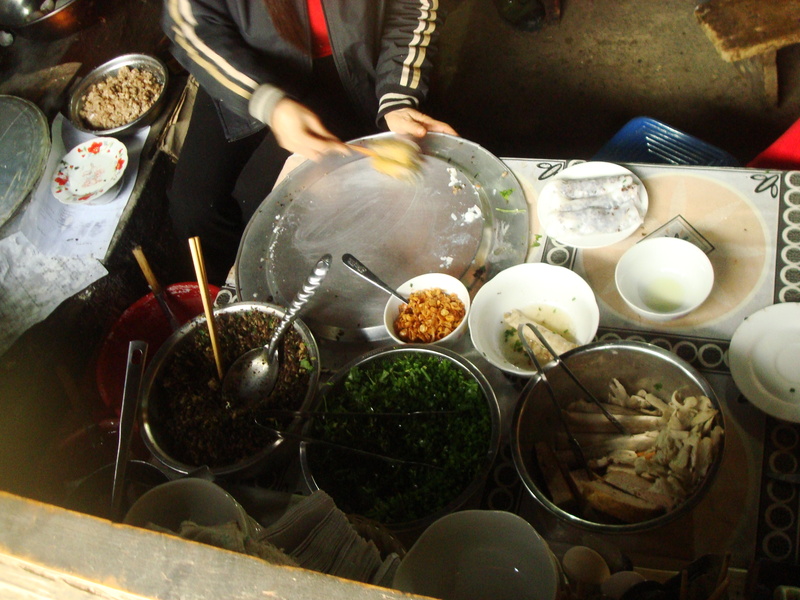 Now, I love Hanoi – its people, restaurants, tea houses, leafy parks, and museums. 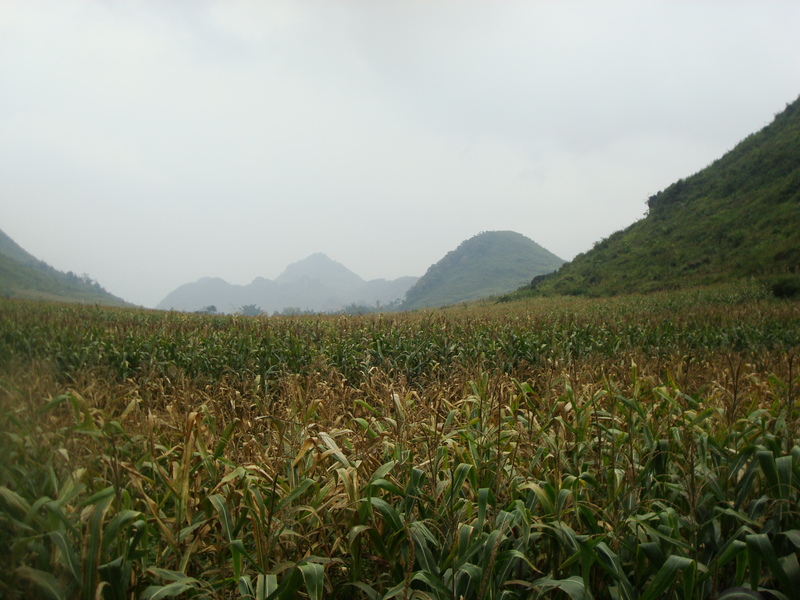 Yet, somehow in spite of my suburban upbringing (or perhaps in reaction to it), I feel most at home in the countryside and in nature. 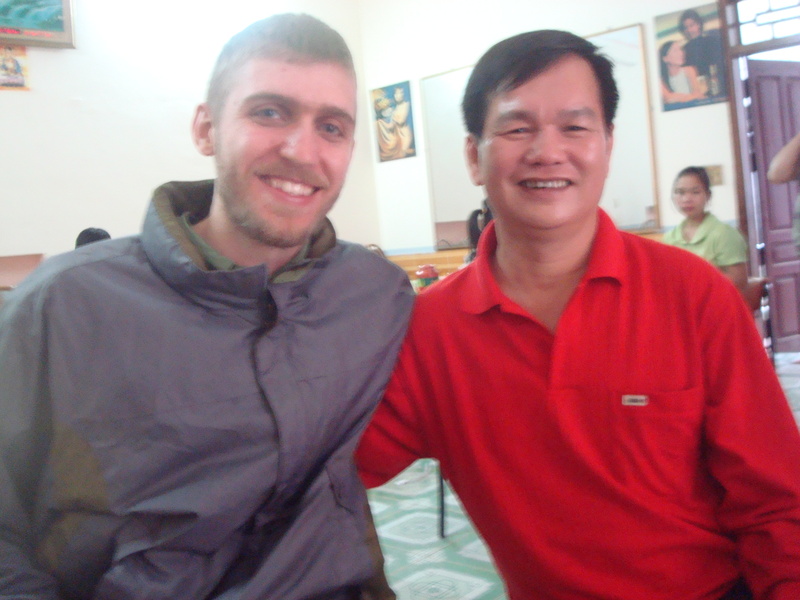 Over the past year, I had made numerous attempts to break out of Hanoi for an adventure only to be severely let down. 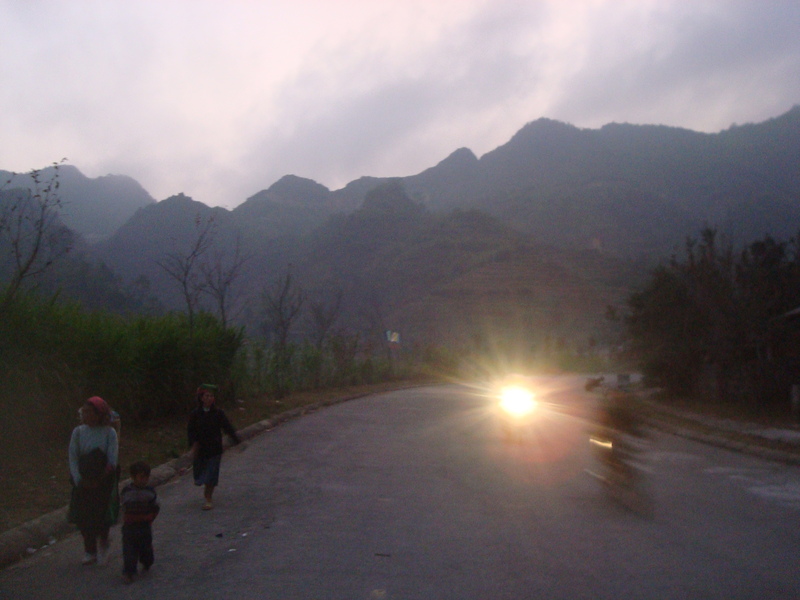 Just about any meaningful trip required at least a week and money, neither of which I have in ample supply (particularly when espresso machines explode and marauding groups of taxi thugs beat our security guards – but I digress). 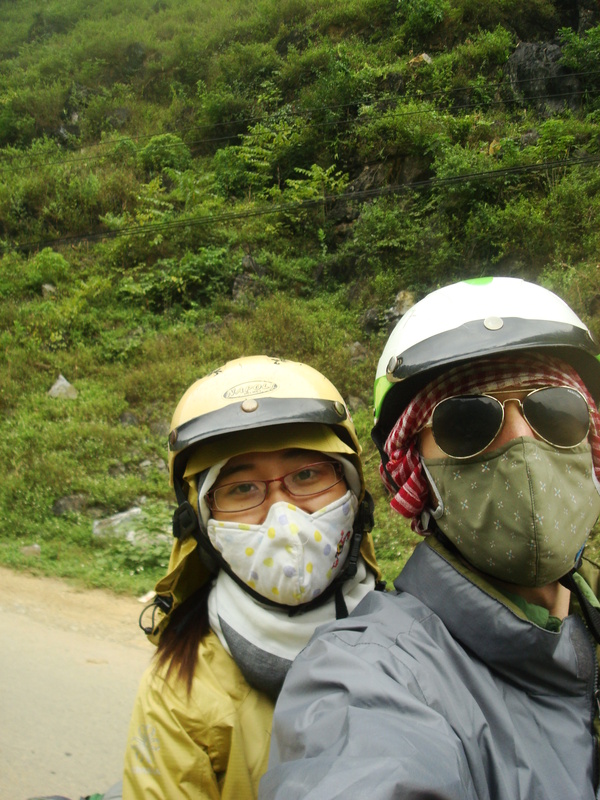 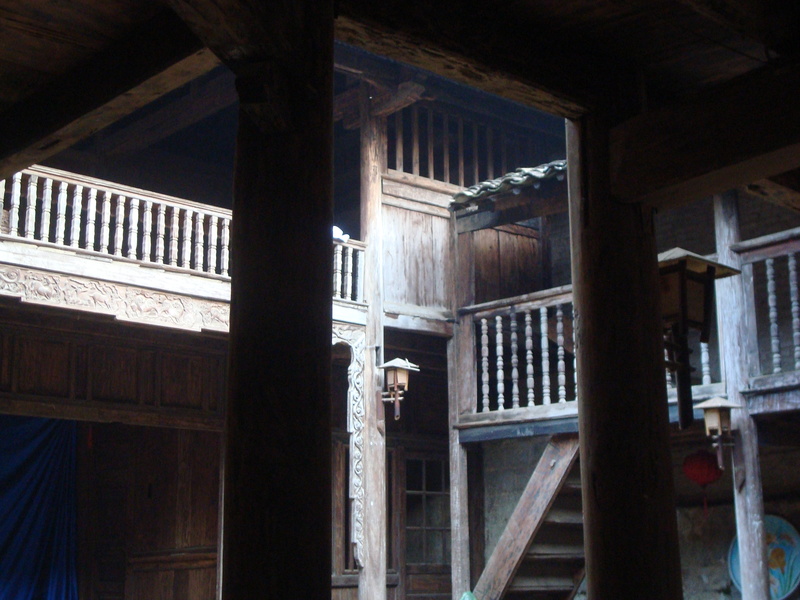 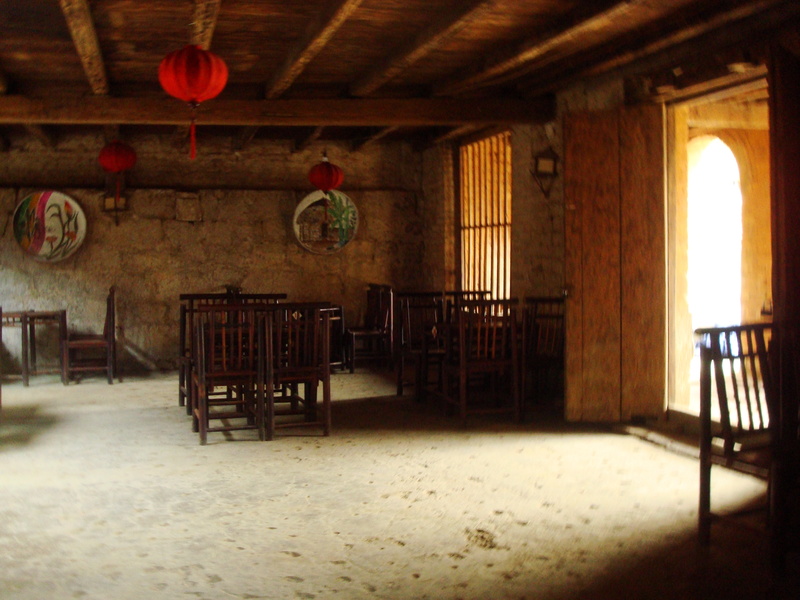 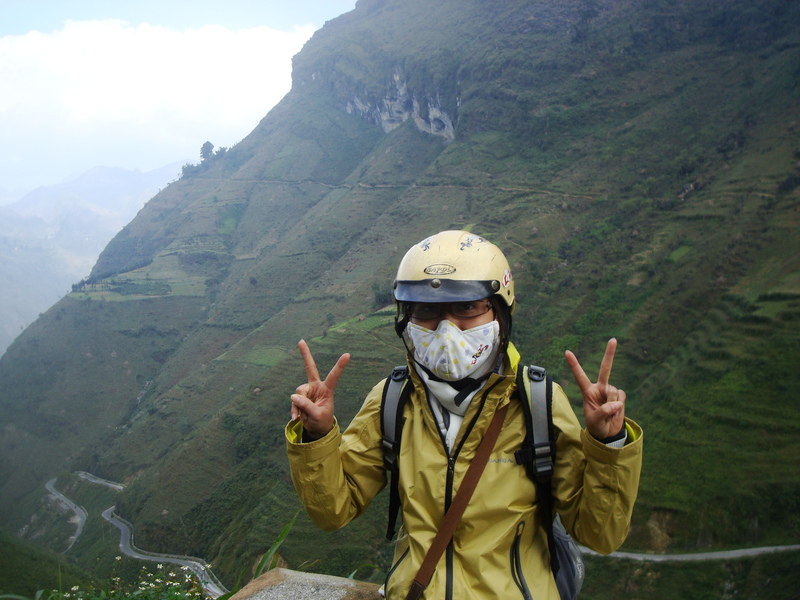 I had just crossed the one-year mark in Hanoi and had nary an adventure to reflect warmly on. 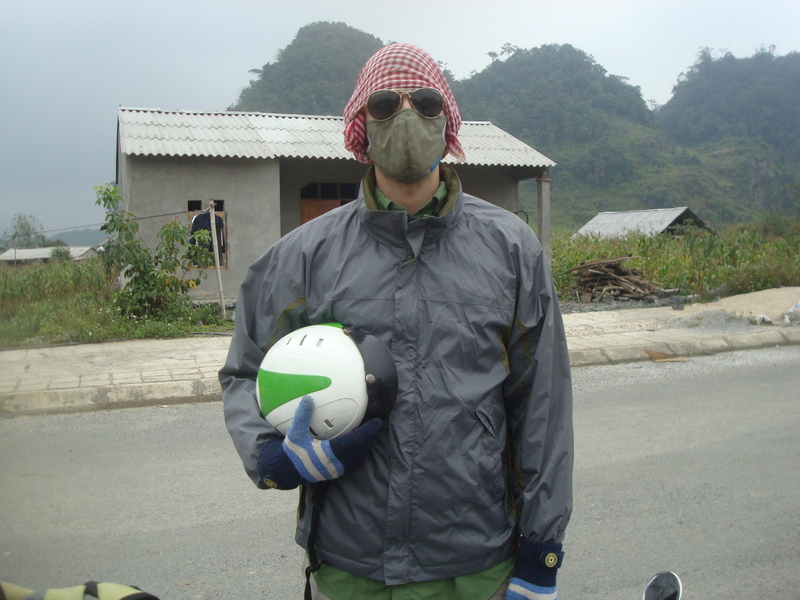 My lovely mountain bike was gathering dust, my kayak bored of the same old lake, my once-proud beard clean and tamed. 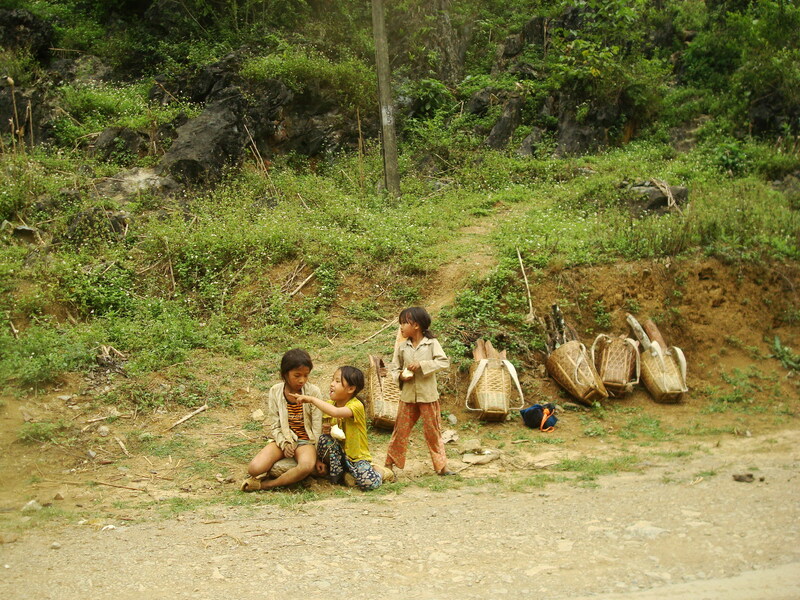 Depressing. 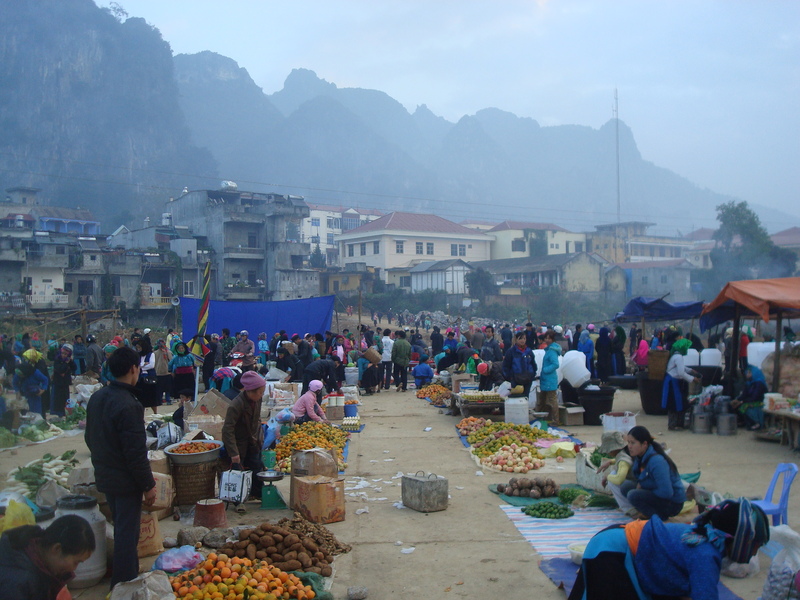 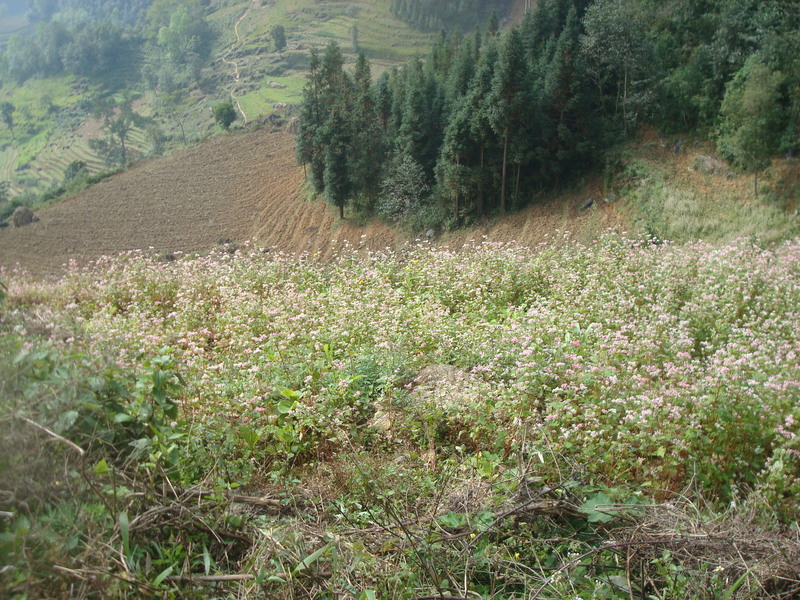 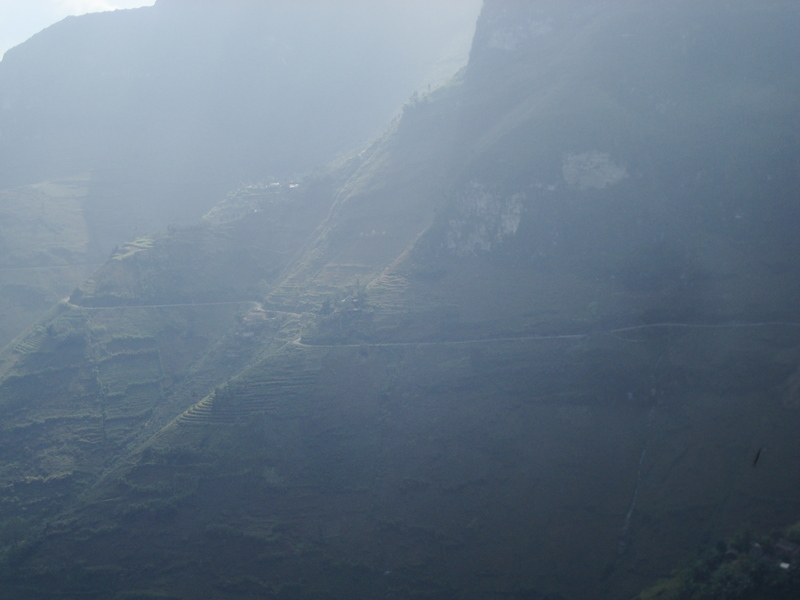 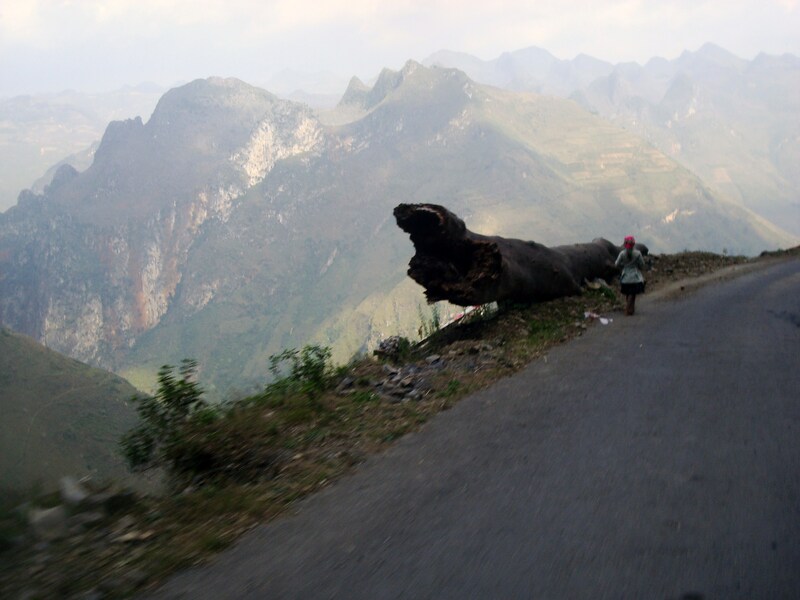 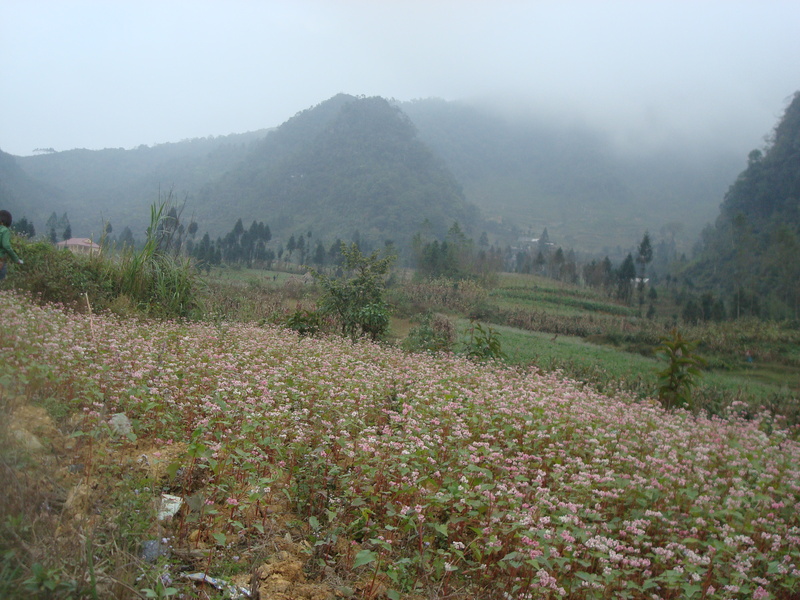 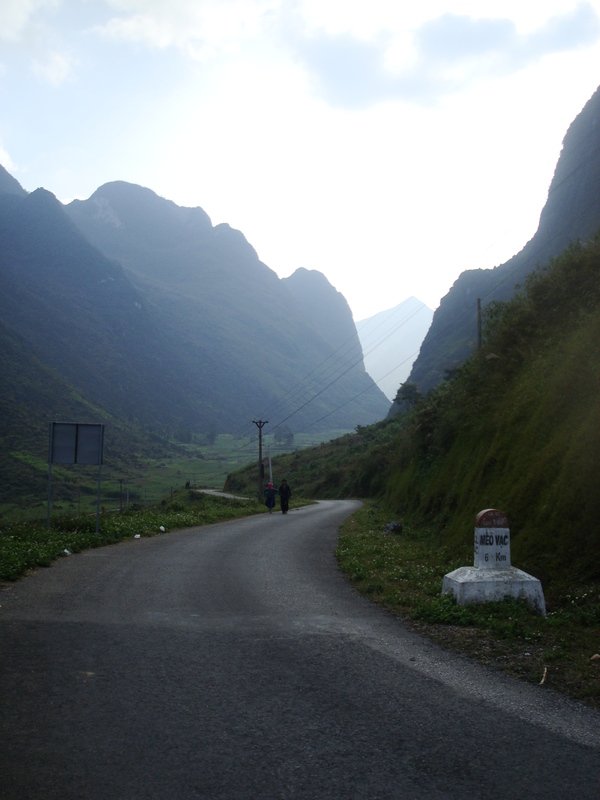 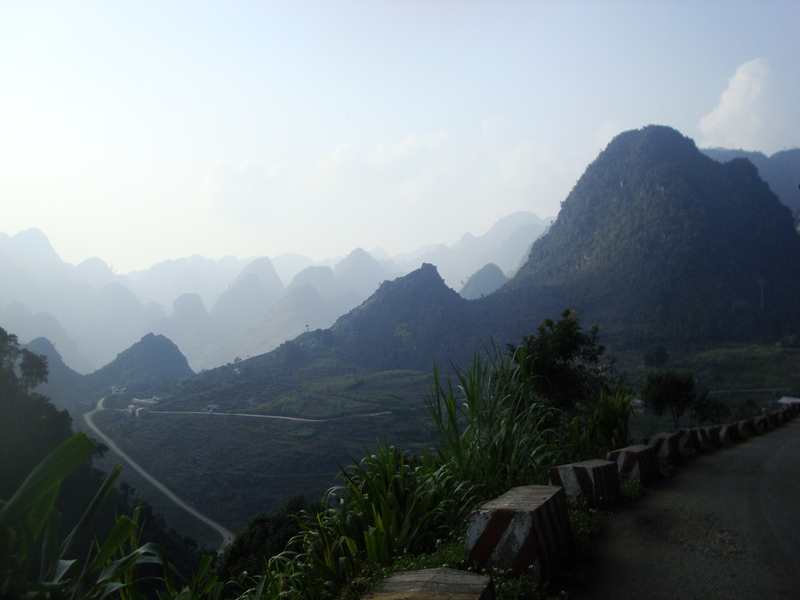 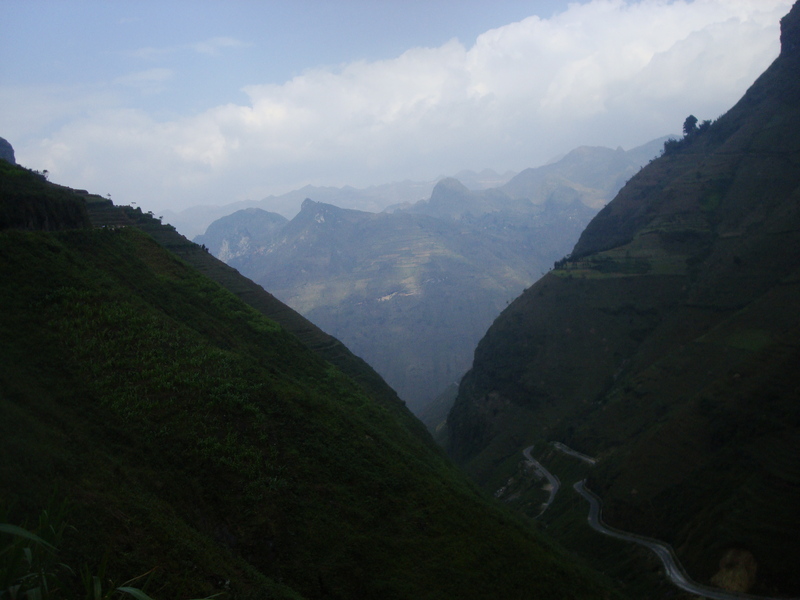 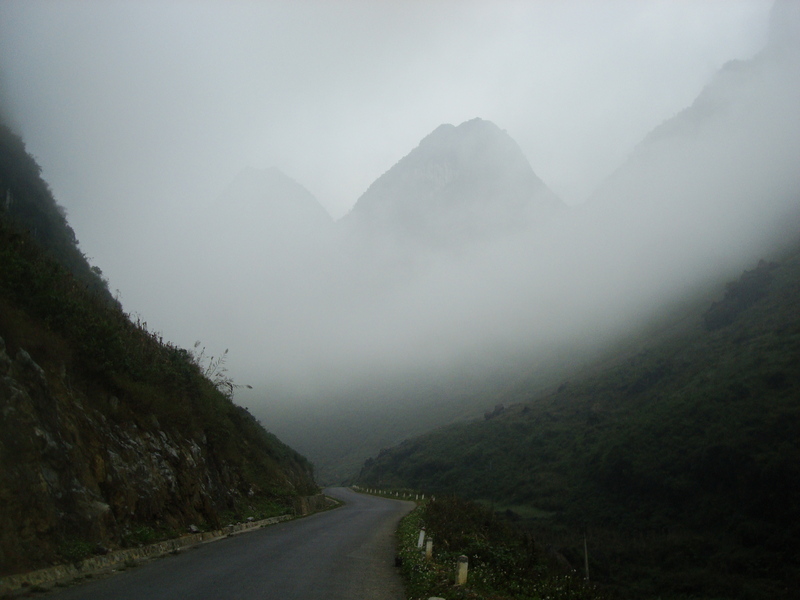 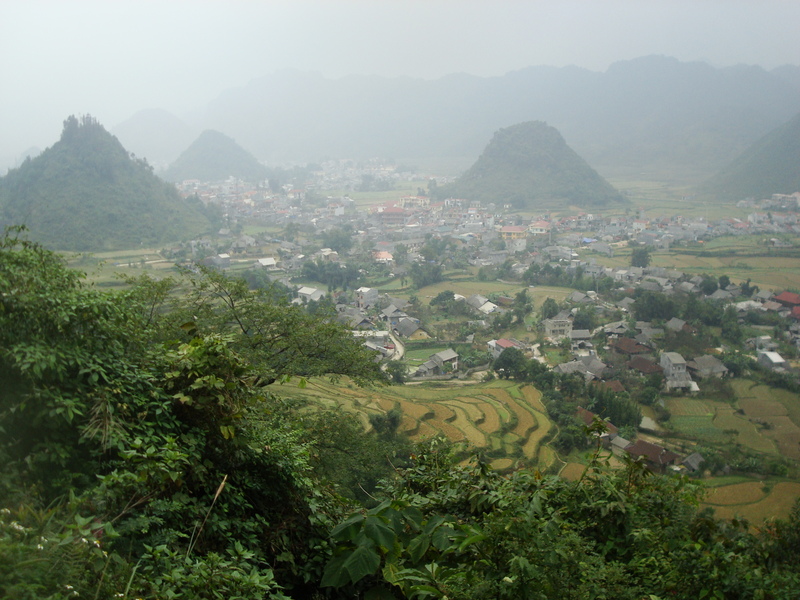 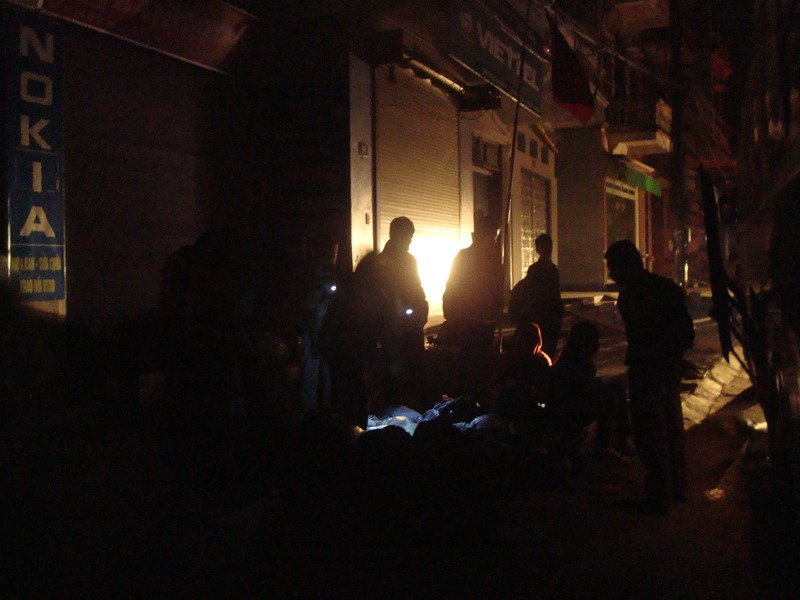 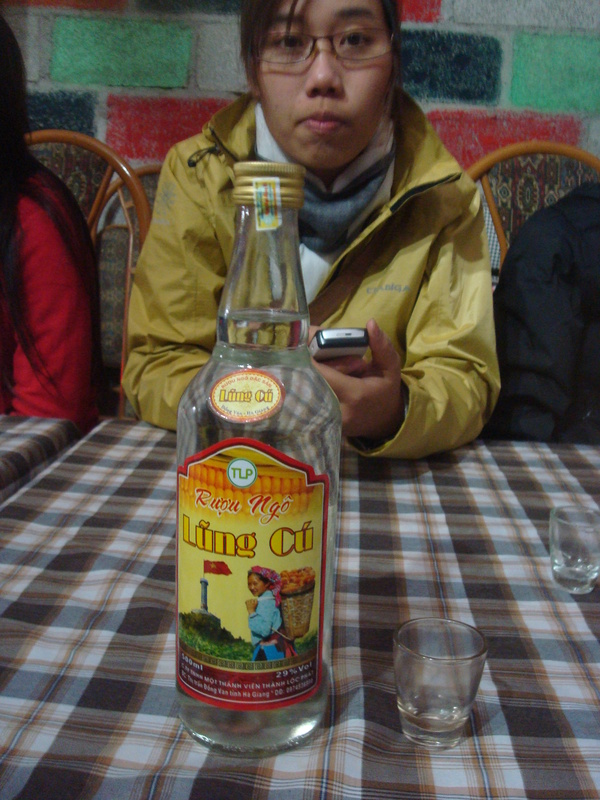 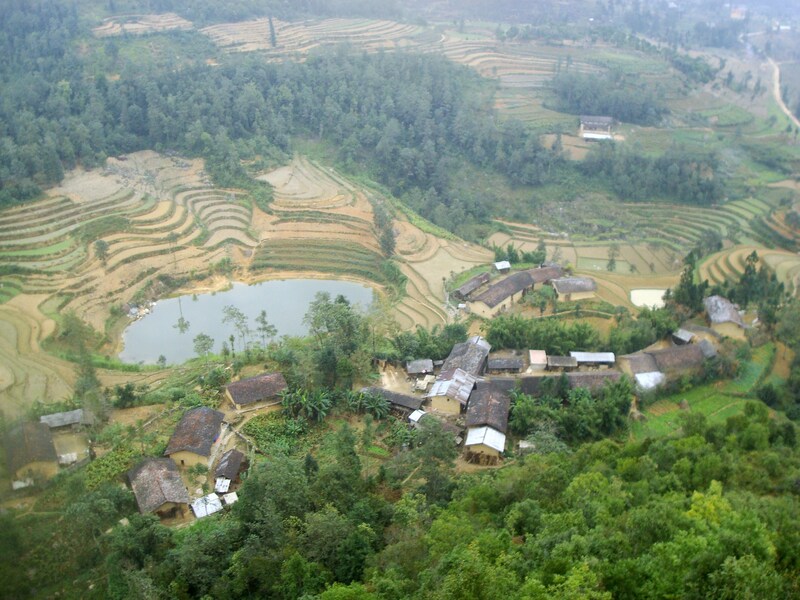 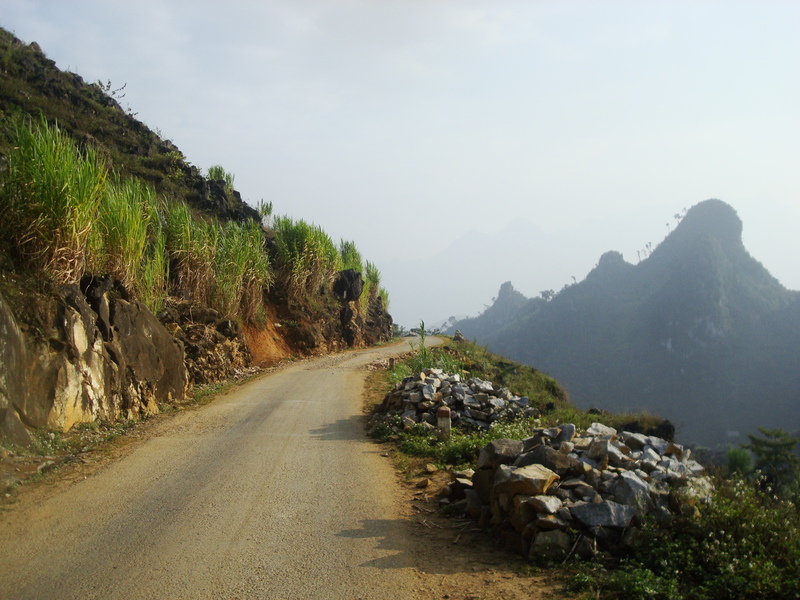 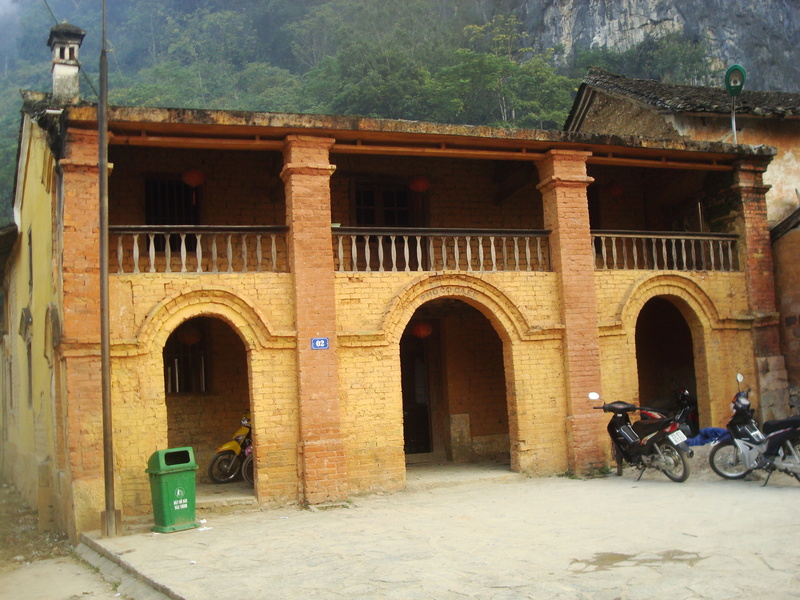 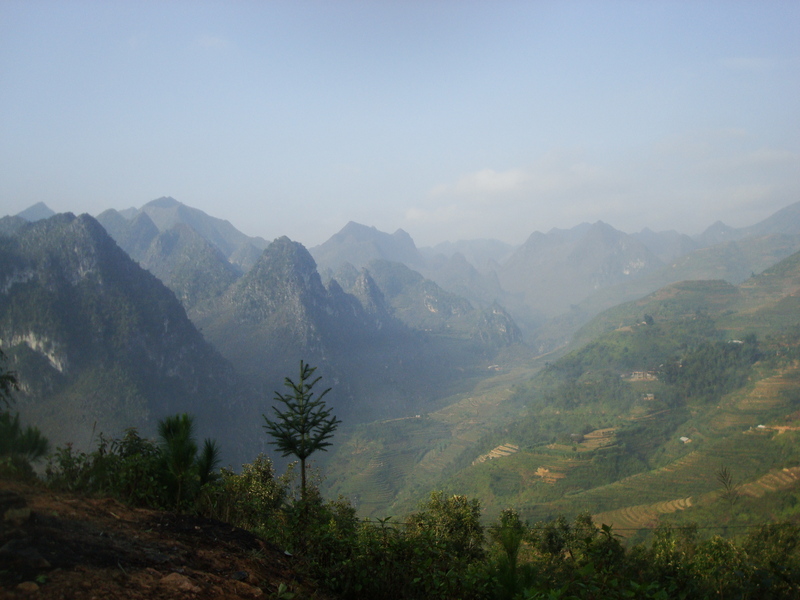 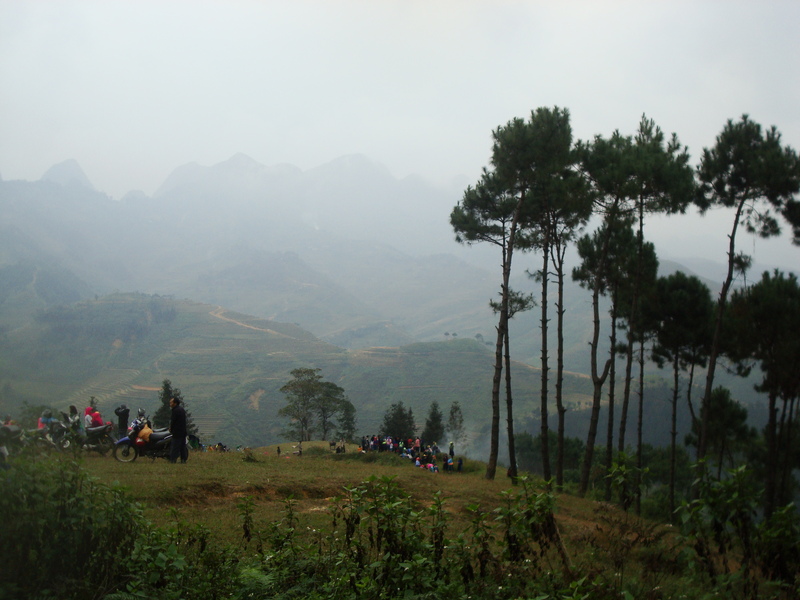 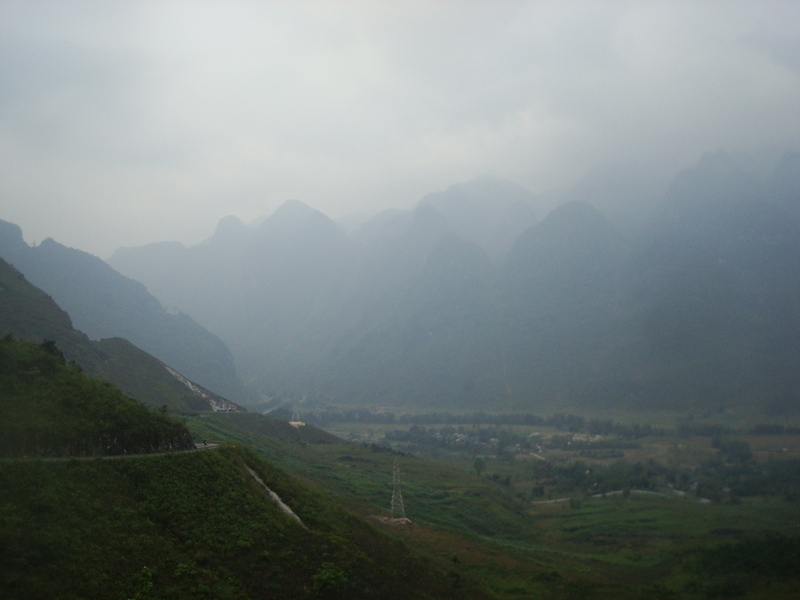 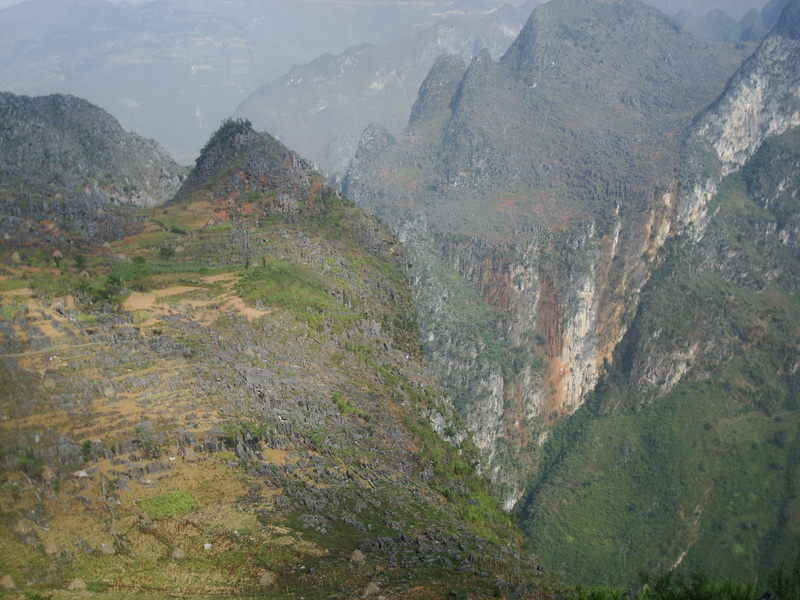 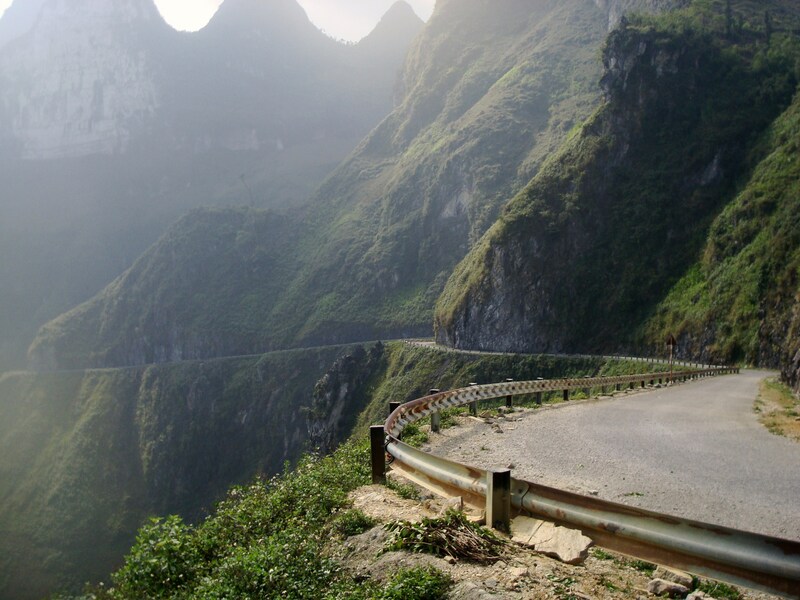 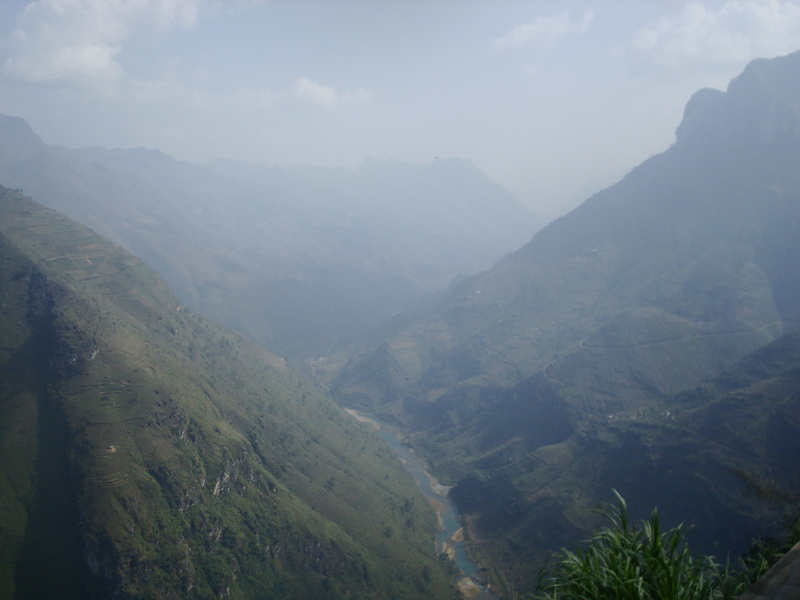 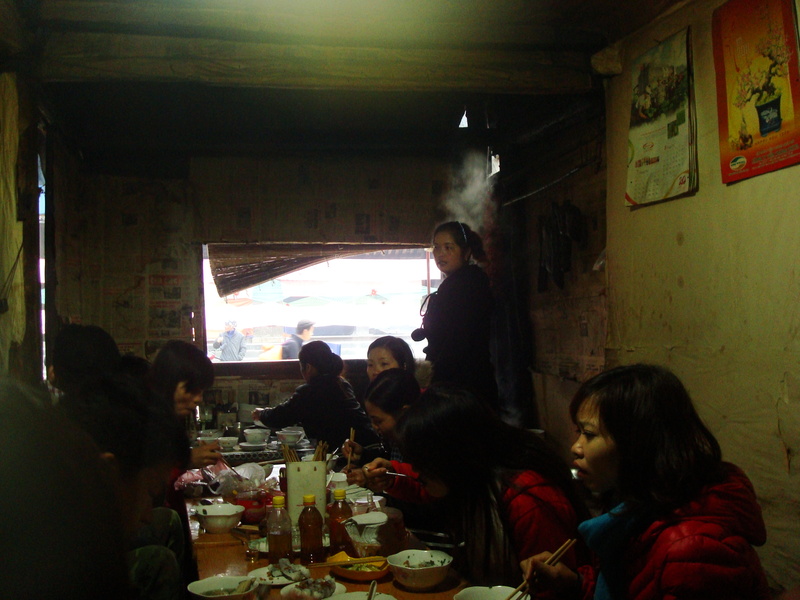 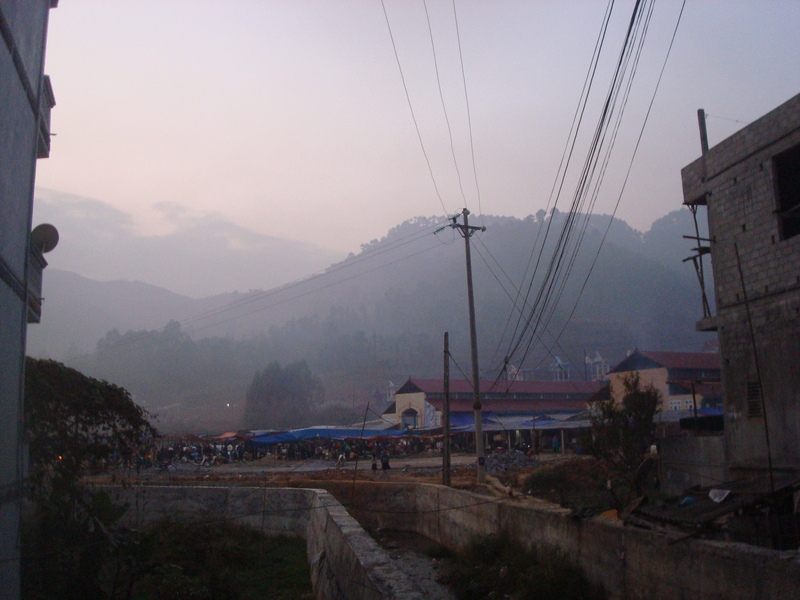 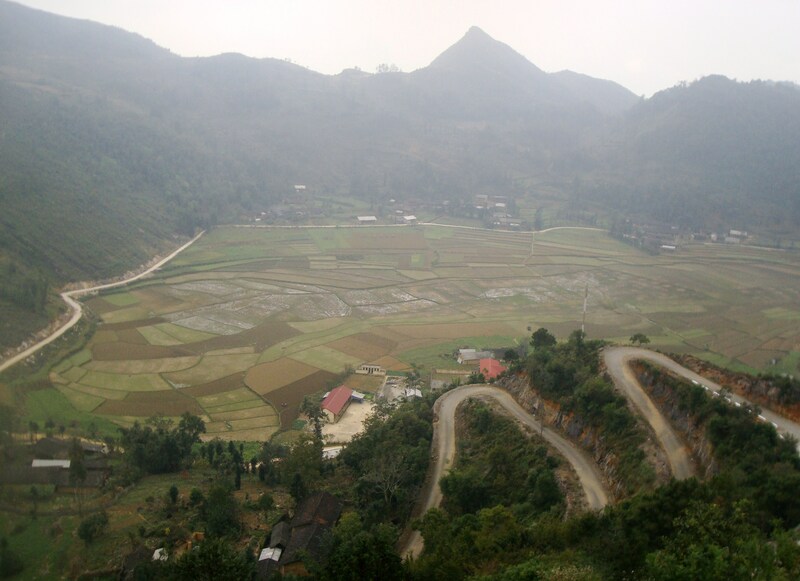 So, late one Friday night we set off on a sleeper bus to the province of Ha Giang. 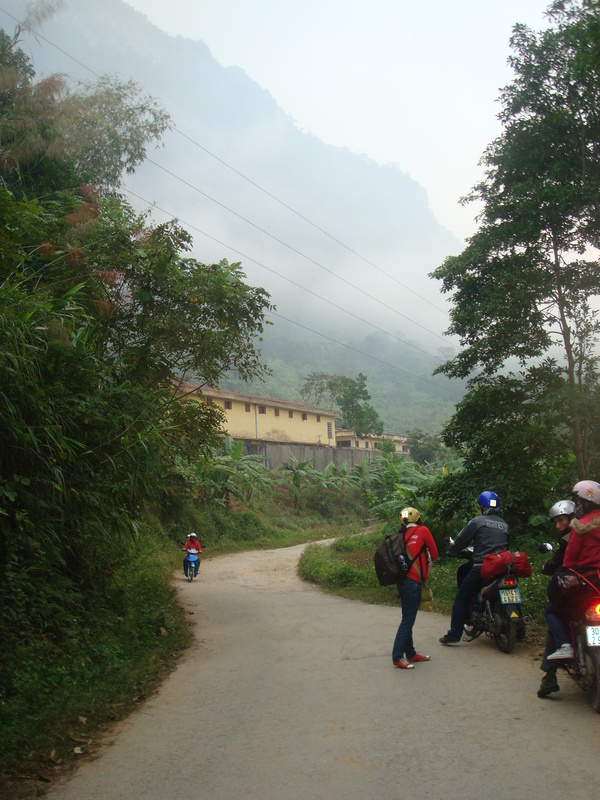 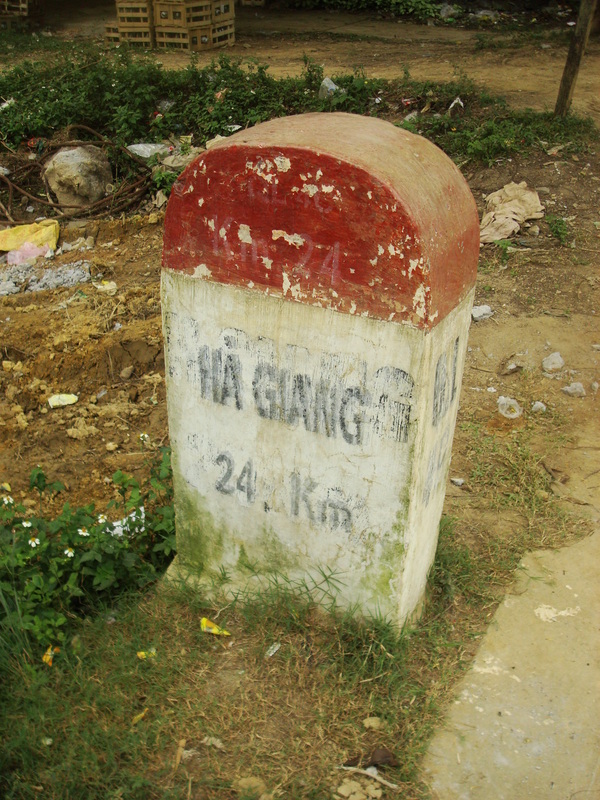 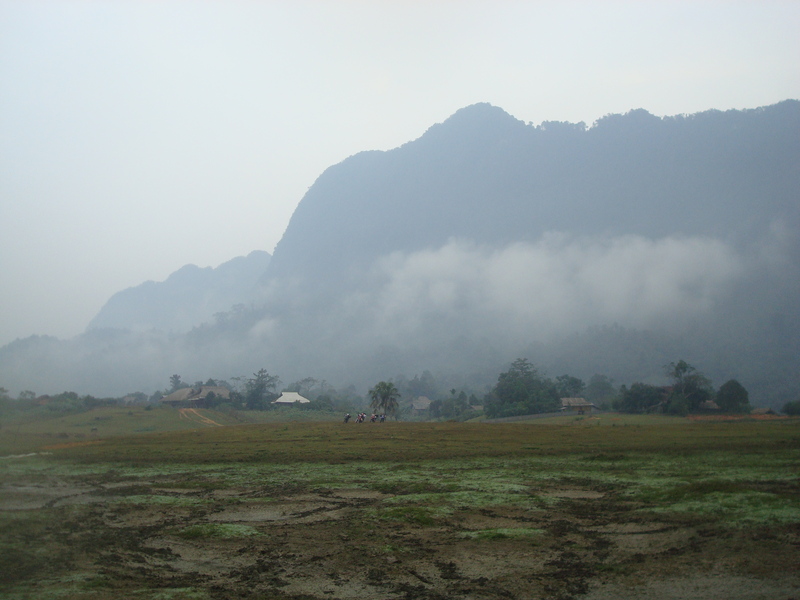 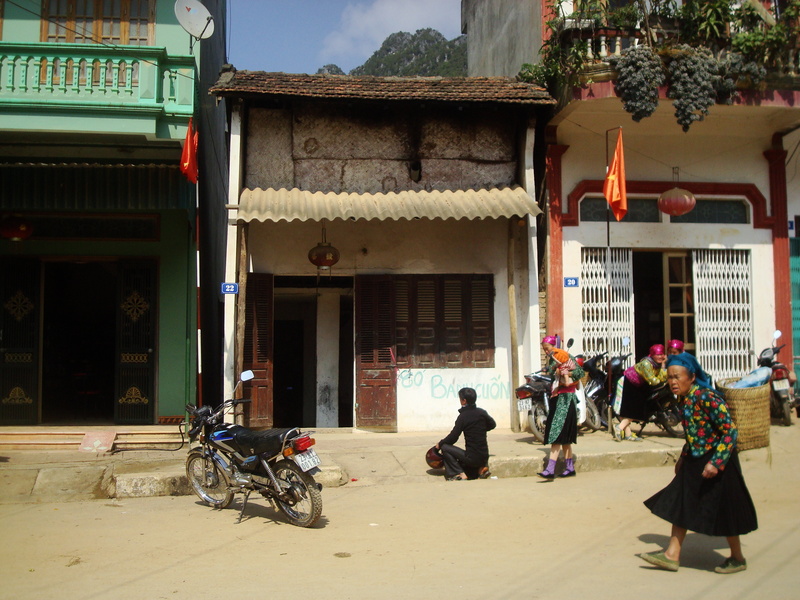 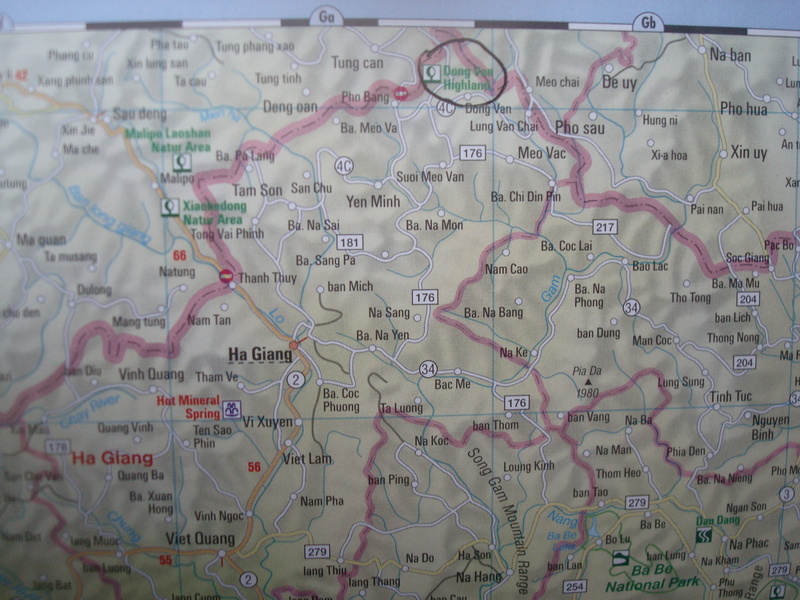 We drove from the quaint provincial capital to Yen Minh, and then north to the Chinese border town of Dong Van. 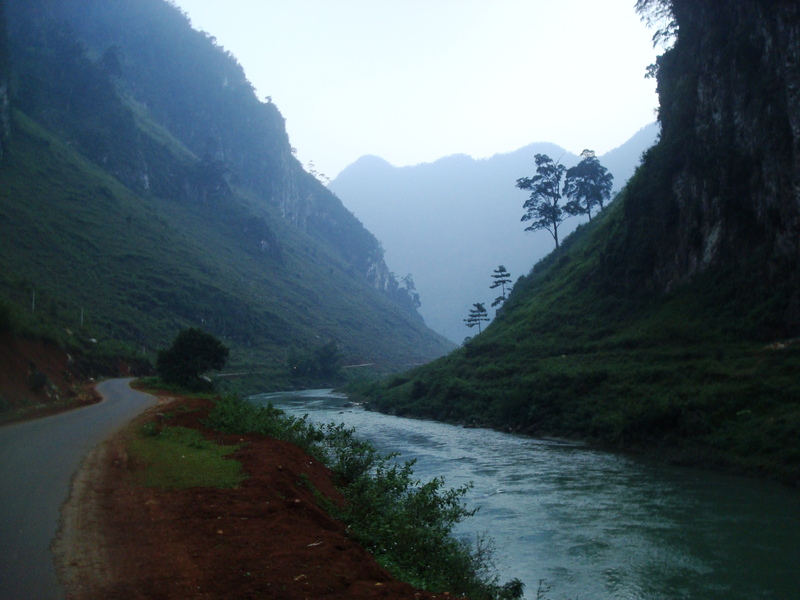 We managed to complete a full loop (350+ km) that weekend, absorbing some of the most gorgeous scenery and fascinating local people I have had the privilege to experience in SE Asia. 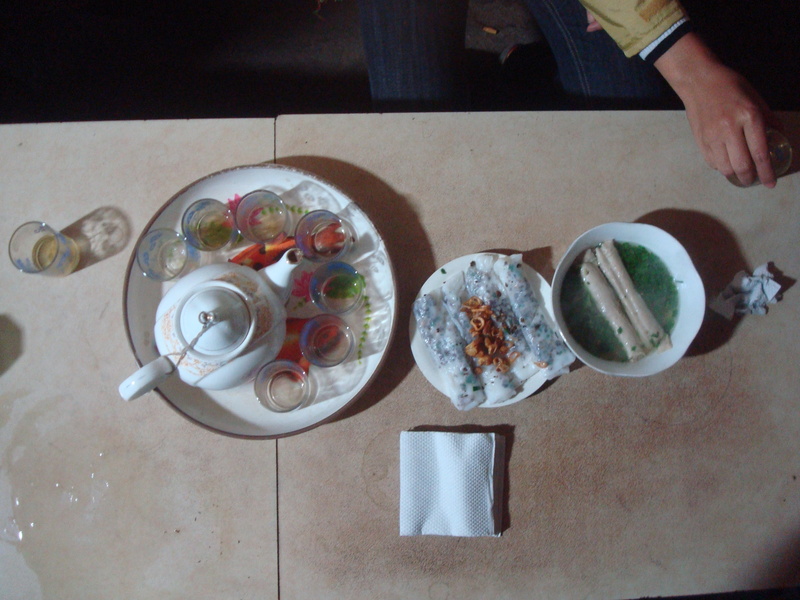 All of this in a quick weekend and for less than $40. 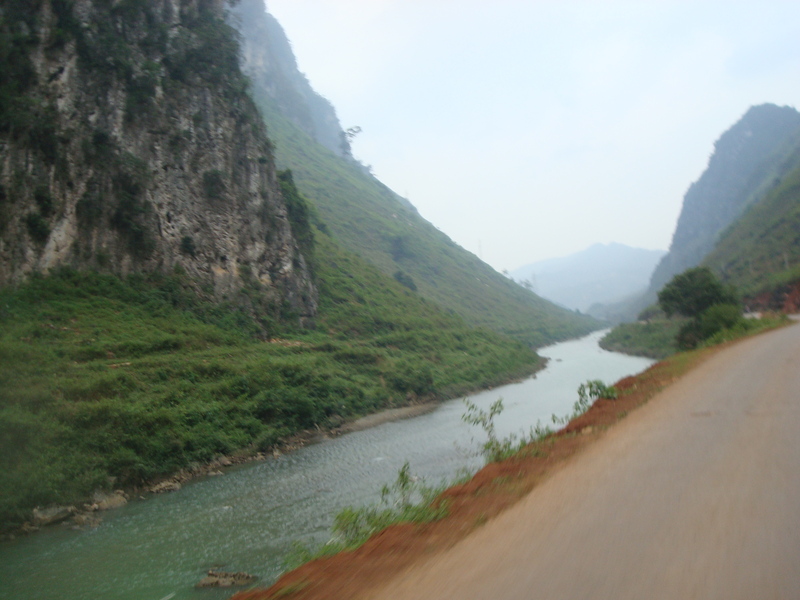 Now that I have broken the “Hanoi Seal”, I’ll be throwing my mountain bike in the bottom of a sleeper bus at least once a month and heading to the mountains to reflect and rejuvenate. 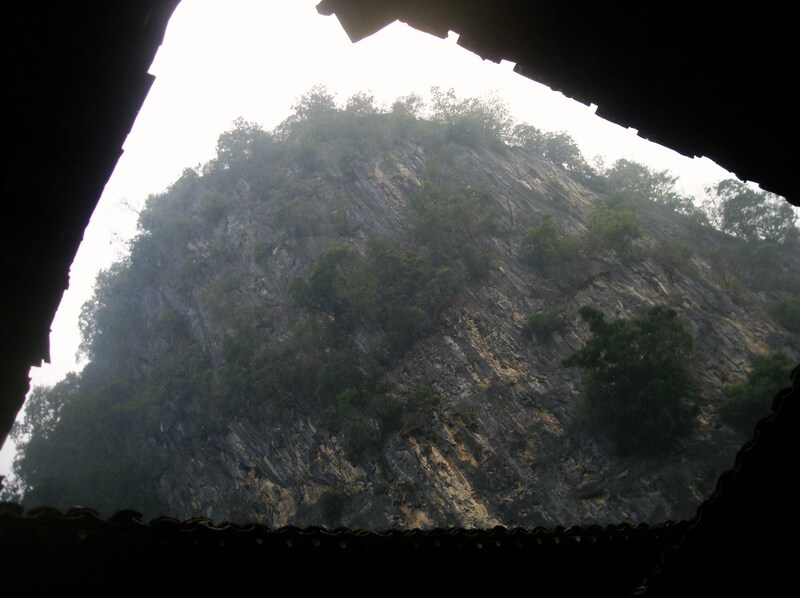 ~ by responsiblenomad on November 20, 2011.